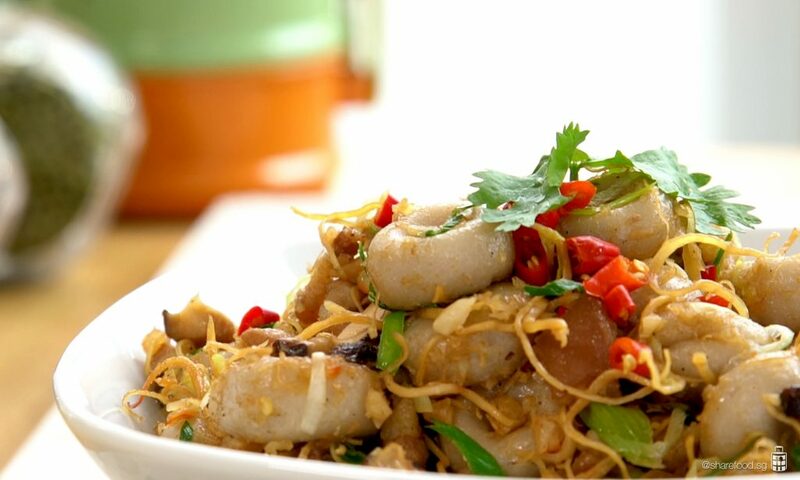 Homemakers in Singapore can now cash in from their home-cooked creations! If Singaporeans had to queue for one more thing, home-cooked food would be on top of that list! Because not only does home cooked food taste better, it also feels better! Two in every three Singaporeans picked home cooked food as their preferred choice of a meal, citing healthier food options as their number one priority. However, unless you cook or know of someone who does, comfort home-cooked meals are only but an insatiable craving. This November, the good people of Share Food Singapore will indulge that craving and launch Share Food, a free mobile app, allowing every Singaporean to have the luxury of having home cooked meals on their dinner tables – without having to cook it themselves! “As long as the guidelines from the various government institutions are adhered to, home-cooked food can be sold from home to fellow Singaporeans,” explained Ms. Loo Pei Wen, Executive Director of Share Food Singapore. “The heart of Share Food Singapore is to share the love of home-cooking and to allow everyone the option of having home-cooked meals anytime, any day. Healthy Thai-Style Steamed Barramundi – we’re getting serious cravings! Home cooks can post their home-cooked creations on Share Food for foodies to browse and select based on location, cuisine type, and user reviews. Users will then be able to submit and confirm their orders via an in-app chat before deciding on a payment method, which is either cash on delivery or interbank transfer. 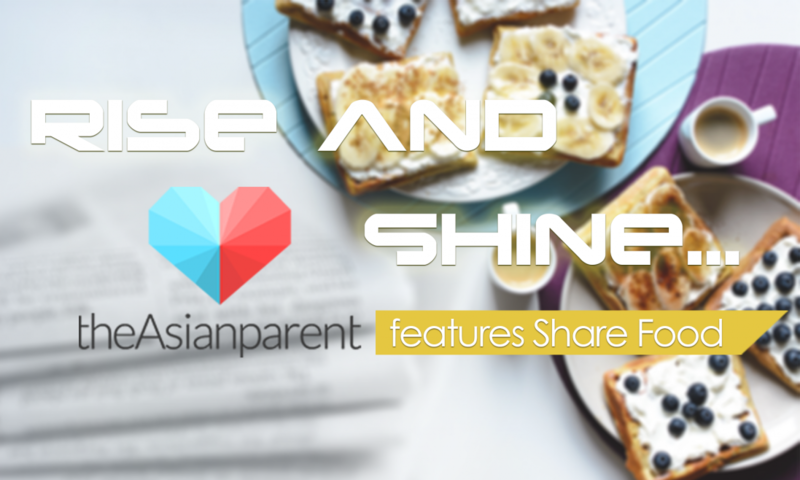 Share Food Singapore’s objective is to also provide an alternative source of income for stay-at-home mums, full-time homemakers, and single parent families by giving them an opportunity to sell their home-cooked creations while fulfilling their responsibilities at home. “We do not take any commission for our Share Food home cooks because they deserve every cent that comes from their hard earned and “heart made, sale,” explained Mr. Joshua Tang, Head of Media and Production at Share Food Singapore. “The Share Food team has been actively filming and sharing delicious home cooked recipes from their growing Share Food ambassador community during their pre-launch period to spur an interest in home cooking and rekindling the love of cooking for aspiring home cooks. 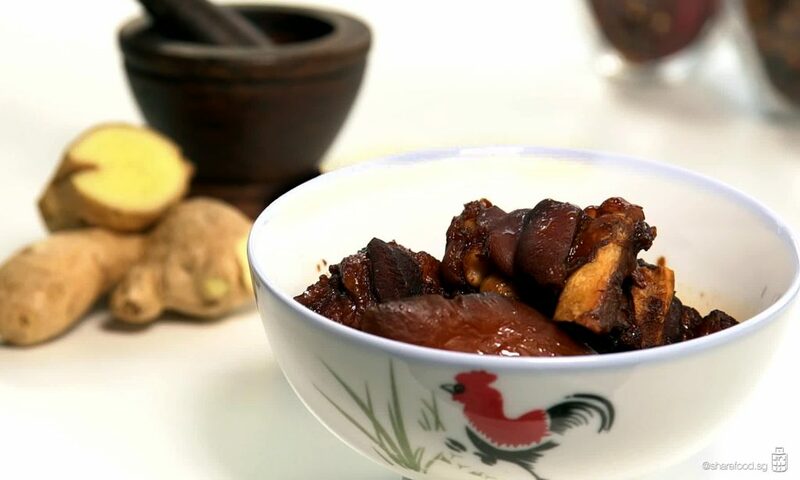 Hakka Abacus Seeds – is your mouth watering yet? Cook with Love – Cooking Contest! Our home cooks are ready! Let’s cook! Time to Share Food. Let’s cook. Our free mobile app is here!